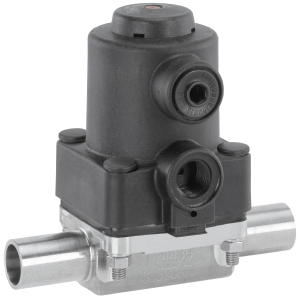 Full Port Threaded 3pc Diverter Valves Tri-Pro Bottom Entry Series – W.T. 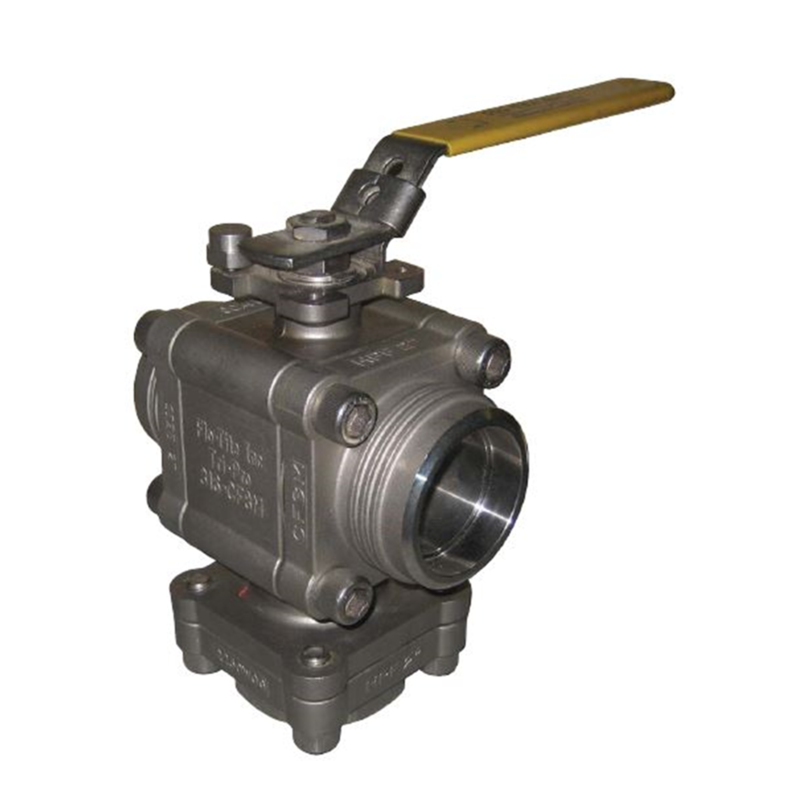 Maye, Inc.
Our vertical flow diverting valve is designed to accept media through the bottom and direct the product out to either of the two side ports. 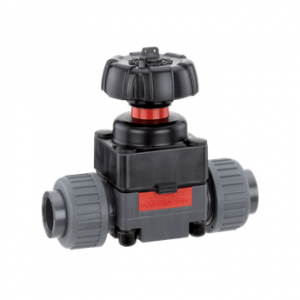 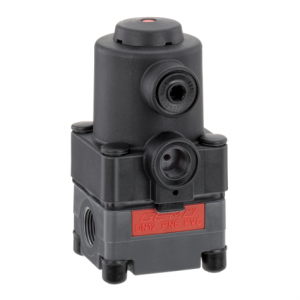 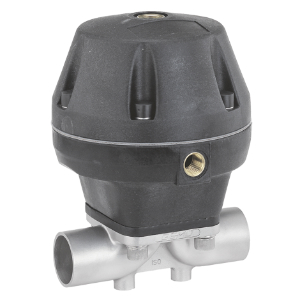 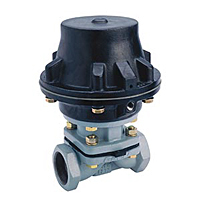 This valve is often used for alternately diverting flow from a single source to two different lines.